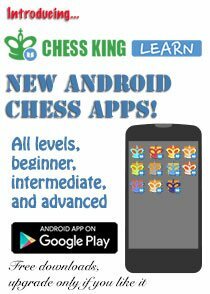 Is her function of President of the Chess Journalists of America (CJA), Alexandra Kosteniuk is reaching out to all of you to join the organization. One of the main benefits is to have access to the many prestigious awards the CJA gives out yearly. Read all about it on Alexandra’s blog. 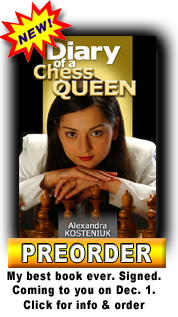 PRESS RELEASE: Alexandra Kosteniuk and the organizers of the Space Coast Open Chess Festival jointly announced today that Grandmaster and reigning Women’s World Chess Champion Alexandra Kosteniuk will play a 50-board simile at the 17th Space Coast Open Chess Festival, at Indialantic, Florida, at 8 AM on April 24, 2010. Sign up here. Read full Press Release. 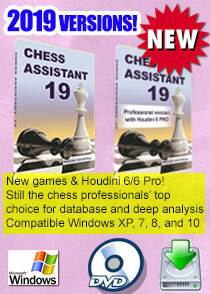 PRESS RELEASE: The reigning Women’s World Chess Champion, Alexandra Kosteniuk, is now part of the Chess Attack team. 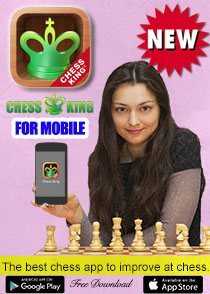 By taking a stake in the Norwegian company Yes Games AS she becomes part owner and brand ambassador for Chess Attack. Read more… or download Press Release PDF. 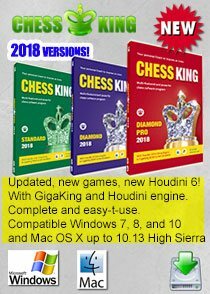 Chess is great to promote products. 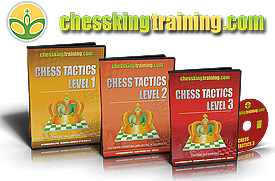 It was a smart BUSINESS decision by JGB to invest in CHESS to promote their product Tarrito Rojo. The Queen of Chess, Alexandra Kosteniuk shares with you her impressions from her Promotion trip in Colombia, including her goodwill visits to foundations such as the “Pies Descalsos” of singer Shakira, just outside of Bogotá, and much more. 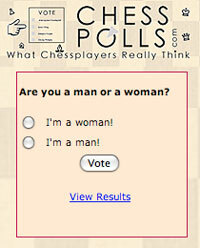 Read the exclusive post on CHESSBLOG.